Dedicated fitness junkie! I completed the 5K this morning in San Diego. 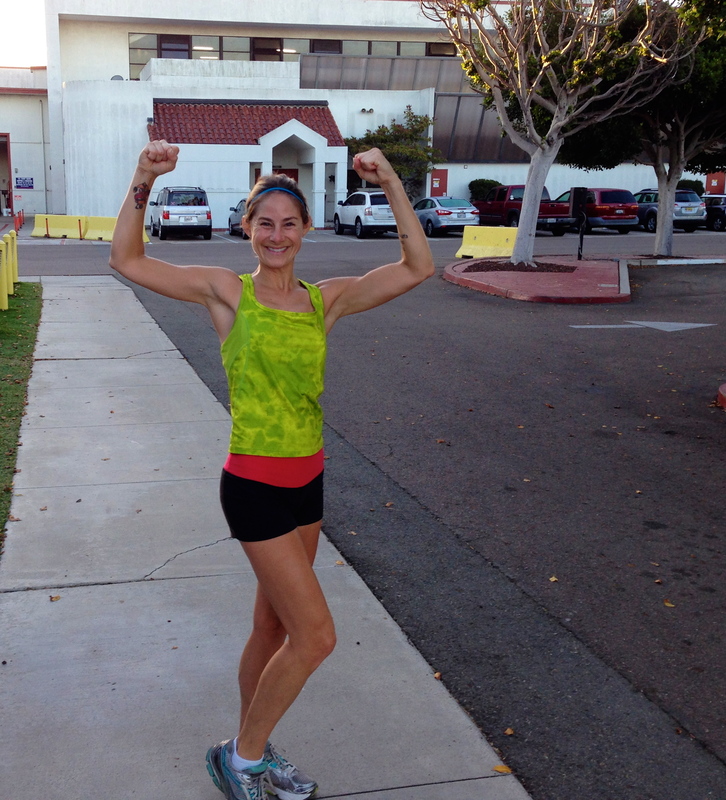 Start/completion was at Coast Guard base Sector San Diego and ran through Shelter Island. I have to confess that I pushed out an additional .9 miles for a total of four miles followed by an evening Turbokick class! Also, I shaved five minutes off my time.